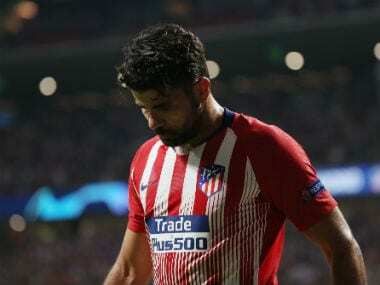 Diego Costa's stellar yet volatile Chelsea career came to an unceremonious end on Thursday, when Chelsea in a 30-word statement announced that they had agreed terms with Atletico Madrid for the transfer of one of their most lethal marksman in recent times. Chelsea's statement on Diego Costa's transfer to Atletico Madrid being agreed lasted just 30 words. The Spain international played a key role in the Blues' twin title triumphs in 2015 and 2017, a contribution which was somewhat matched by Nemanja Matic — Chelsea's other prominent departure this season, who unlike Costa, received a 700-odd word farewell post on Chelsea's website. Matic, who joined a direct rival in Manchester United, much to the dismay of the fans and coach Antonio Conte, was warmly appreciated for the "fantastic service" he rendered to the club. The post gave a detailed account of his achievements since re-joining from Benfica in 2014. While there are few numbers to quantify Matic's contribution at Stamford Bridge, Costa's efforts are almost unparalleled. His goals were worth 15 points for the Blues last season, more than any other players in the league. Without those points Chelsea would have finished third behind Tottenham Hotspur and Manchester City, and manager Conte wouldn't have enjoyed a dream start life in England. Overall, he scored 52 goals in 89 Premier League games for Chelsea, with a remarkable goal-to-game ratio of 0.58 — a tally bettered only by a few previous greats who have played a sizable number of Premier League matches. 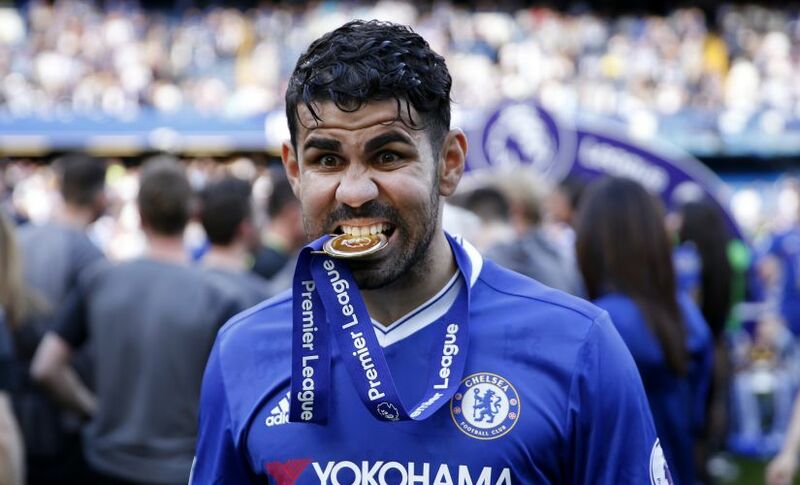 Yet for all his efforts, Chelsea didn't feel the need to even say a simple 'thank you' to the departing Costa. Those following the events leading up to the striker's departure from Stamford Bridge will know why and would perhaps even agree with the west-London club's stance. But what stands out of the whole episode is the bitter ending to what has been a magnificent Chelsea career for Costa, who lit up the league with his brilliance just as much as he left many enraged and disgusted by his antics. Excellent hold-up play, deadly finishing ability and fine skills on the ball were accompanied by mischievous acts that belonged in wrestling or boxing rather than football. There was more to him than just excessive physical aggression. Frequent quarrels and silly arguments with almost anyone who crossed his path made him an ugly sight at times. Moreover, the fact that he got just one red card in his notorious stint shows that he was well in his control during his horseplay on most occasions. The match against Arsenal in 2015/16 campaign when Costa unsettled the entire Arsenal team with his theatrics is a great example of what he could do. He made Gabriel Paulista lose his head as the Spaniard kicked out at the striker only to be sent off and look silly while the Blues won the match. In the reverse fixture in the same season, Costa played a big hand in another sending off, this time of Per Mertesacker. In that game it was more about Costa, the top centre forward, than Costa, the bully, as his astute game upfront and eventual winner helped the Blues to complete a double over their London rivals. There were more instances of his footballing class, than his ill-famed acts, but for all his attributes as a player, it was the villain in him that grabbed all the attention. It wasn't just his opponents that bore the brunt of his darker side. His fondness of living on the edge often made Chelsea and their fans nervous. In the disastrous 2015/16 campaign for Chelsea, Costa almost hit the then-manager Jose Mourinho's head as he disposed a bib in anger after being benched for a Premier League match at Tottenham. 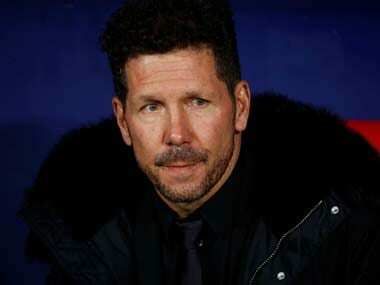 This came after severely under-performing throughout the season and returning to pre-season horribly out of shape. 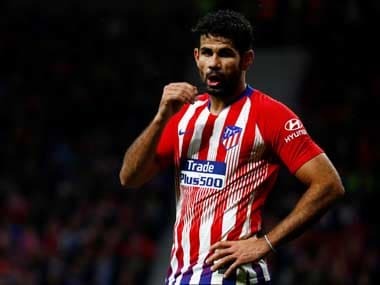 While his frequent requests to leave the club for Atletico Madrid had become usual business for the Chelsea board, it all came to a boiling point in January earlier this year when Costa, amid transfer speculation linking him with a move to China, was engaged in a fight with Chelsea's fitness coach. As his tenure in the Premier League comes to an end, it would be fair to say that he was perhaps one of the most hated players in the competition. Now, even the most staunchest supporters who stood by him during his tumultuous days in England, do not any longer consider him in the same bracket as Matic. Costa has ended his Chelsea career in the way he finished most games in the Premier League — a spectacular performance overshadowed by the villain in him. When in the right frame of mind, Costa was a blessing for any manager. Be it Mourinho or Conte. 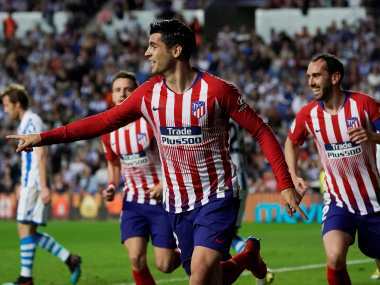 Even when out of form, Costa was almost always selected as he made up for the lack of form with his sheer commitment and desire to contribute to the cause. He was a warrior in true sense of the word, and a menace for the opposition. Hence, it will be hard for some Chelsea fans to look at him with a negative perspective, but the club made it very clear with their brief 30-word farewell message that his actions in the more recent past have undermined his legacy in south-west London. Maybe with time, the good will outlast the bad, and one day, Chelsea will be able to look back at Costa as a champion player that brought them glory rather than a problematic employee that got out of hand. But till then, he will have to live on with the burden of his sins rather than the goodwill for his relentless efforts.